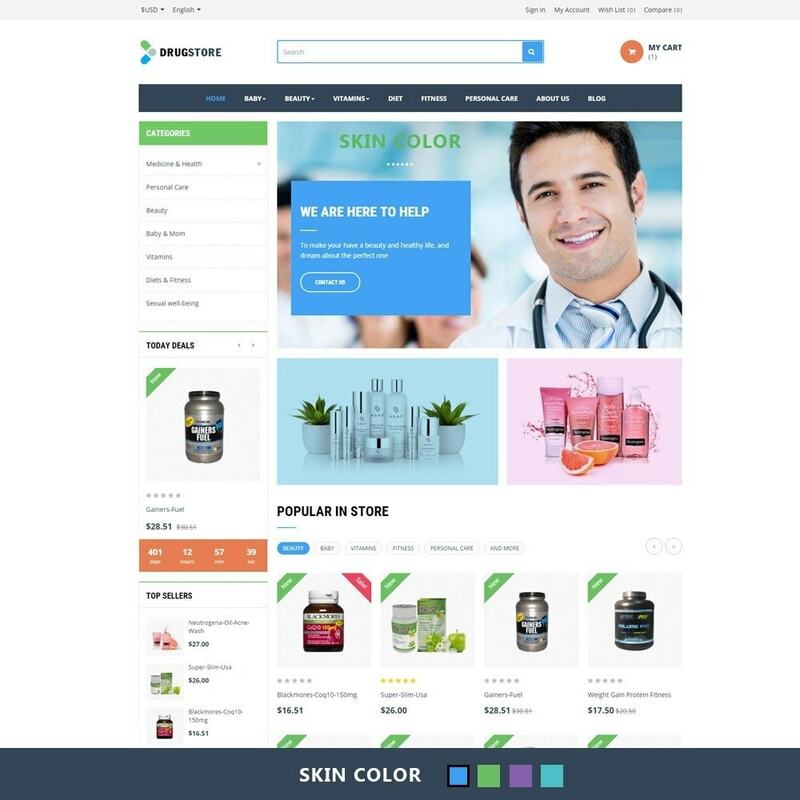 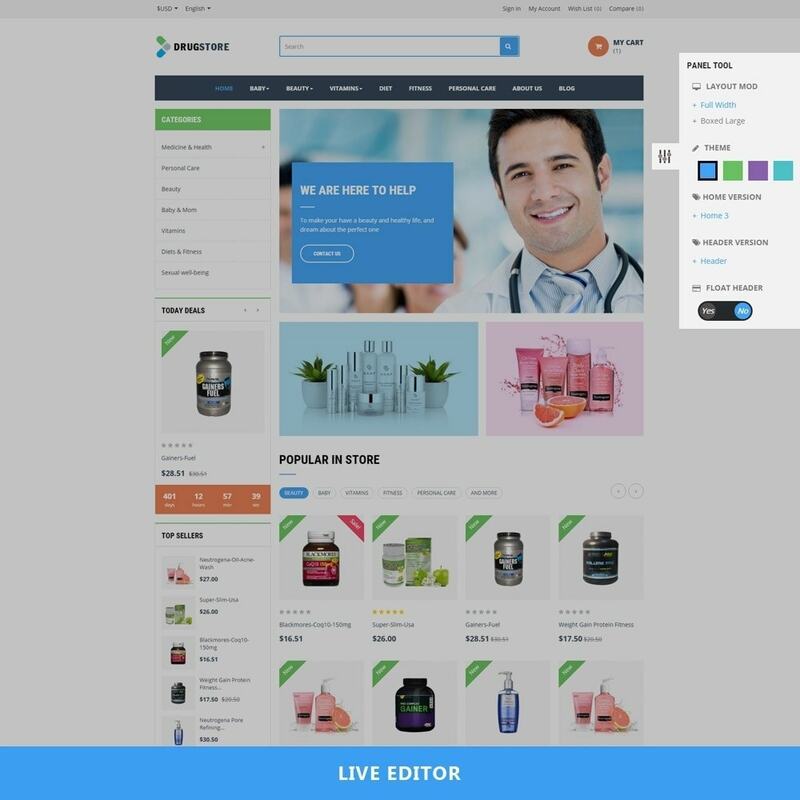 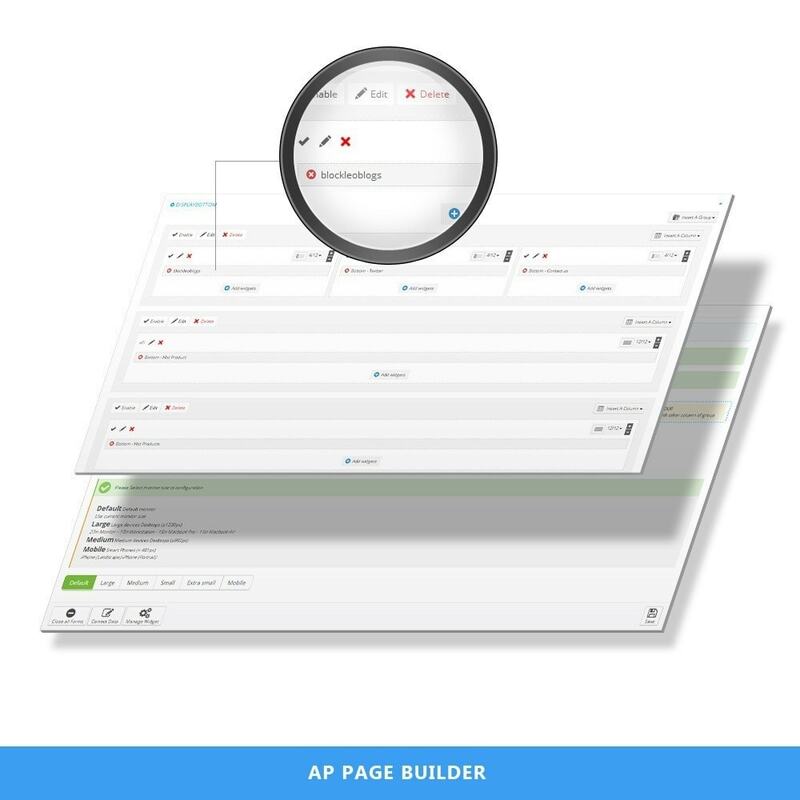 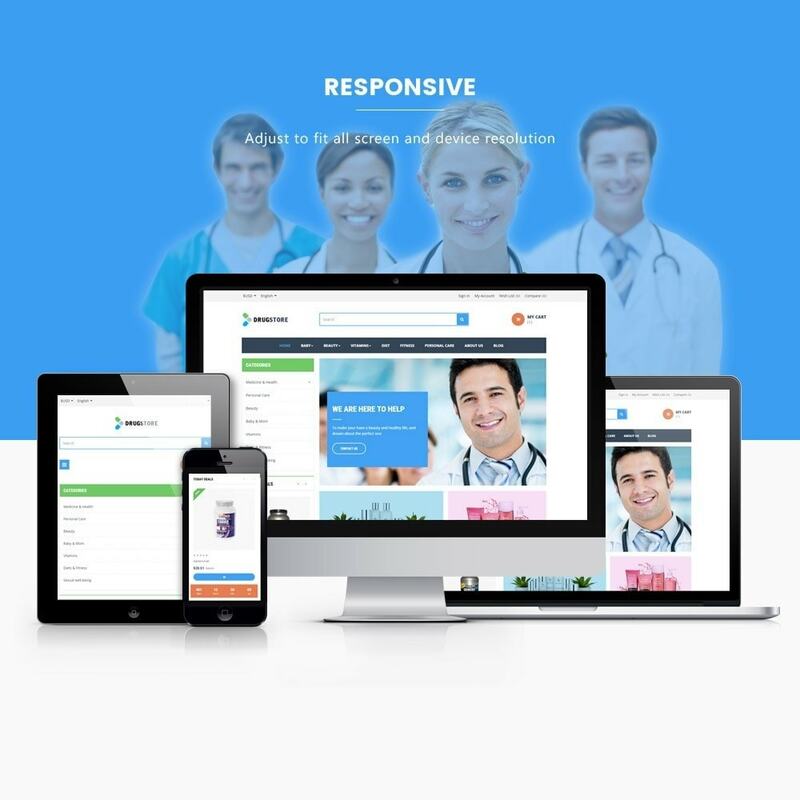 Ap Drug Store Responsive Prestashop Theme is a wonderful theme. 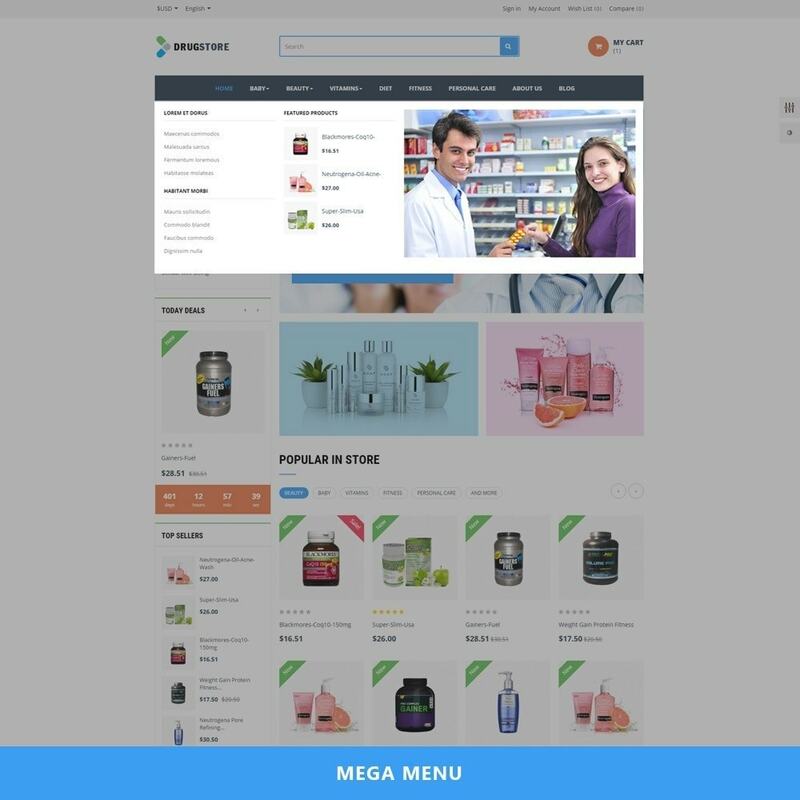 It is designed for diversified commodities as drug, pharmacy, fashion, digital, mobile, sport, decor and multiple stores. 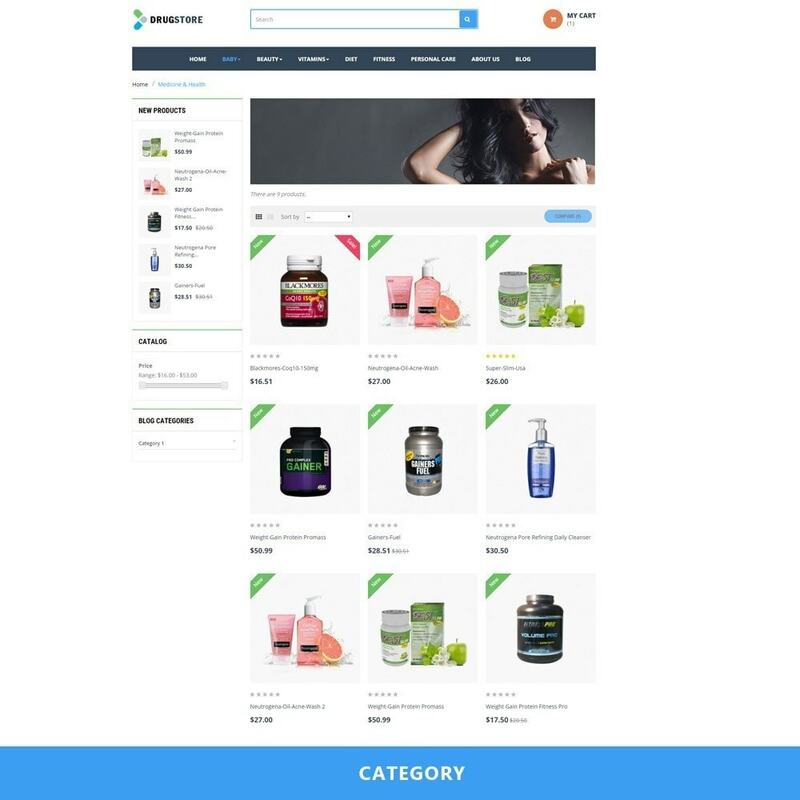 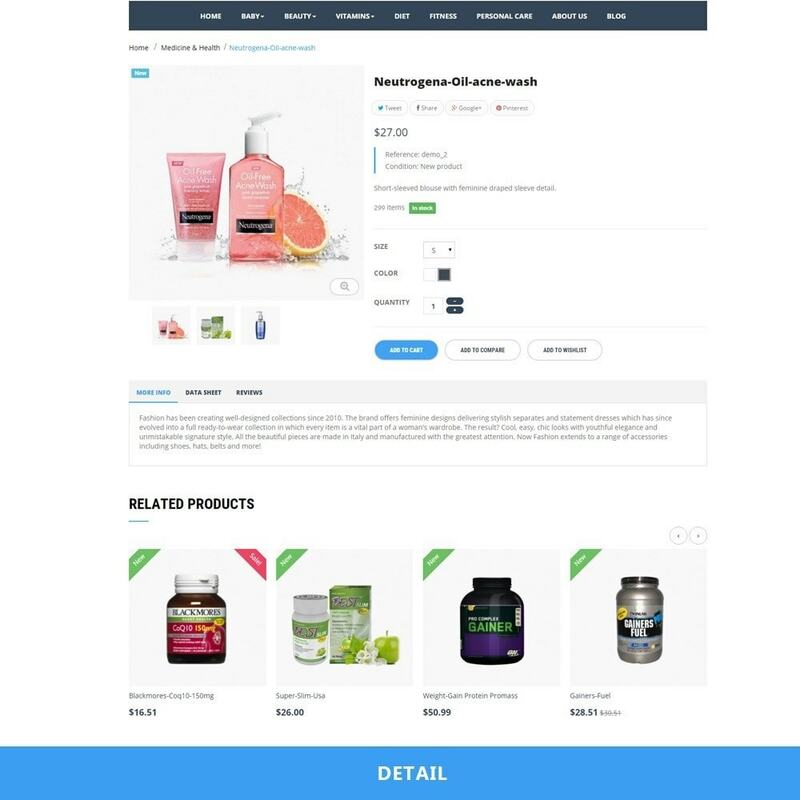 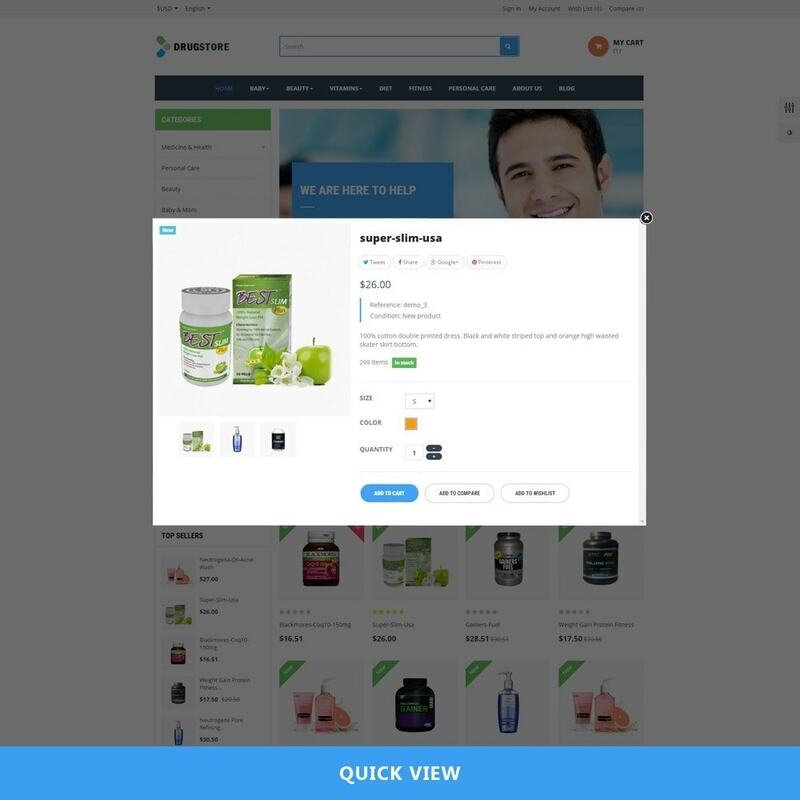 Bazic is suitable for any e-commerce sites.